hello, possible fox fam members I'm you're leader Psychopathic fox and I'll be looking into your applications, see if you're in or not. Must have about 15 hours of playtime. Must have the fox mask on at all times. Must have over 150 discord server score. Must have a good understanding of the rules. What is your discord name? If you were to join what would be your self-assigned role? How long do you spend on the server? Why would you like to join the FF? What is your discord name and tag?  What is your hawk server score? thank you for all applications that get sent in! Lazy panda can accept or decline your application so if he says yes or no then it's final. he'll try and run it by me if i'm online. (25-01-2019, 11:27 AM)Lazy Panda Wrote: What's your in-game name? Accepted! your invite to the discord will be sent to your PMs momentarily. thank for applying! >> I would like to join FF because I would like to be part of FF (Ok that makes no sense but ILY <3) and because I would like to have a clan to go around with and show my pride to be part of FF (also makes no sense and also sounds cringe) and because it would be nice to work as a team (also sounds cringe). (26-01-2019, 11:13 AM)Matthew Wrote: What's your in-game name? Accepted! your discord invite will be sent to your discord and welcome to the Fox fam matthew! (28-01-2019, 09:03 PM)Shadow (3) Wrote: What's your in-game name? Accepted, welcome to the FF tea n crumpets but you're going to want work on time spent on the server in a day. >> I would like to start doing more raids while having printers running so i'm still making money, it would be nice to get to know new people and become friendly with them while also RP'ing. Also low key lonely sometimes. (30-01-2019, 06:29 PM)Smithy Wrote: What's your in-game name? Accepted, you're a nice guy and a good player. your invite will be DMed to you. welcome to the fox fam cub smithy! >>At the moment i'm looking for a well known and active clan to share my experience with and bring a positive and hard working clan member! Also on the hawk discord i have over 600 server score!